Charnley & Røstvold's exclusive focus is on helping investment management and pension consulting firms retain clients, grow assets, and build successful, well-diversified businesses. Today, we remain constant to the original principles on which the firm was founded more than 30 years ago.  Institutional investors are smart, knowledgeable and skeptical. They prefer to buy rather than to be sold. 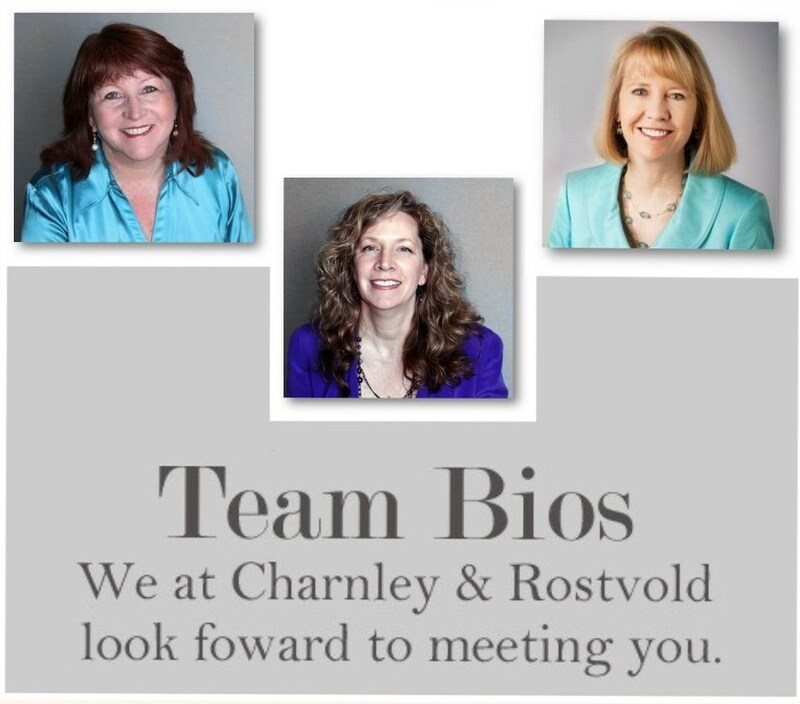 Charnley & Røstvold, by working as a team with a few select clients, can help investment talent achieve, and in best cases, exceed objectives. The investment industry is a people business. Buyers want to meet, trust and respect the people who are managing their assets. Experts are plentiful, but talent is scarce. The most successful firms are able to attract, develop, motivate and retain outstanding talent. Your firm's culture and industry stature are as important as individual career opportunities and compensation in attracting and retaining talent. Credibility is key in the investment markets. You need to identify your distinctions and strengths, and client benefits, and demonstrate them clearly to clients, prospects and consultants alike. You also need to know your competitive weaknesses and develop plans to address them. If you have a clear marketing plan and talented professionals, even the smallest firms with minimal budgets and resources can develop a comunication program to promote success. Raising your firm's visibility is key and requires a multi-dimensional approach, whether through direct mail, social media, webinars, aggressive selling or a media campaign. Everyone says they are unique. How are you unique? How can you show it? Develop a proof statement for every one of your strengths and client benefits. Be credible. Be consistent. Even if you are today's success story, you must view your firm as a continual work in progress. If complacency sets in, setbacks are sure to follow. Visionary leadership and sound business acumen, supported by motivated professionals and knowledgeable risk management, are key to a firm's long-term health. Being willing to adapt, evolve, innovate, take risks and make informed decisions to stay leading edge makes the difference between a firm that will stagnate or perish, and a firm that will grow.